The American Prize is honored to announce the winners and runners-up in the youth orchestra division of The American Prize in Orchestral Performance, 2014. Congratulations! 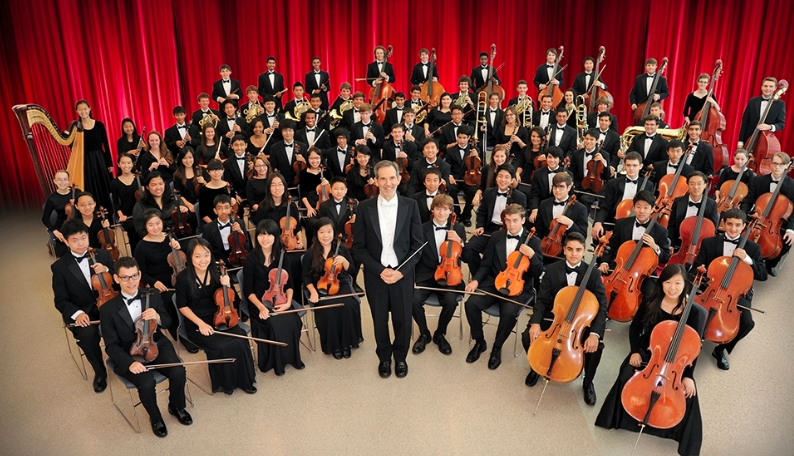 Houston Youth Symphony (HYS) was founded in 1946 and now serves more than 320 students in four orchestras. Michael Webster has been Artistic Director since 1997 and has led the Symphony, its most advanced orchestra, at the inauguration of Houston Mayor Lee Brown, the 2002 National Youth Orchestra Festival, at Carnegie Hall and in 2012 on National Public Radio's "From the Top." HYS is the national first prize winner of the Foundation for Music Education's Mark of Excellence competition for five consecutive years (2008-2012) and the American Prize in 2010 and 2011. The HYS Melody Program offers free private lessons to gifted students from disadvantaged schools and the HYS chamber music program serves members of the two most advanced orchestras, the Philharmonia and the Symphony. Vivace is the most advanced orchestra of the Stringendo Orchestra School and is comprised of 24 highly motivated and accomplished high school students that just won the ASTA National Orchestra Festival Grand Champion prize of the Youth Orchestra Division. Vivace has performed at the Music Educators’ National Conference (MENC) and at the New York State School Music Association (NYSSMA) Winter Conference. Stringendo was co-founded in 2001 by Emily Schaad and Jonathan Handman and is a music school located in the Hudson Valley Region of New York State that explores orchestral and fiddle styles of string playing. Currently Stringendo has 6 string orchestras, a comprehensive fiddle program and a summer camp that enrolls over 300 students each year. Among judges' comments: "Your recording of the Mozart Divertimento is simply stunning with the performance being completely memorized and self-directed. Bravo!" 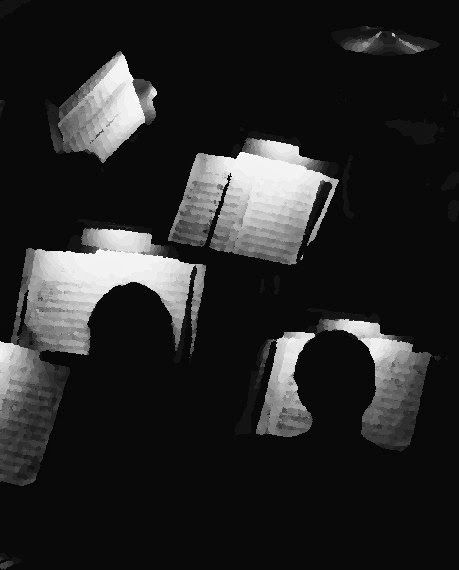 The Tucson Philharmonia Youth Orchestra (TPYO) offers a professional-level training symphonic training program for serious and career-oriented pre-college musicians. Founded in 1953, the Tucson Philharmonia provides the opportunity for the finest high school-age players from throughout the Tucson metropolitan area and other Southern Arizona communities to learn professional performance skills and to perform exciting symphonic literature in a wide range of styles from standard classical masterworks to repertoire from film, Broadway musicals, jazz, opera, and ballet. Among judges' comments: "Fine sound quality and fantastic dynamic contrasts."